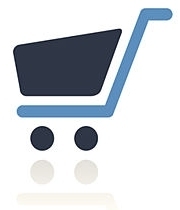 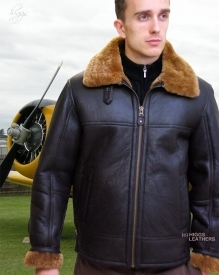 Please don't assume that the low prices of many of our Shearling Flying jacket designs means that they are made from inferior quality skins. 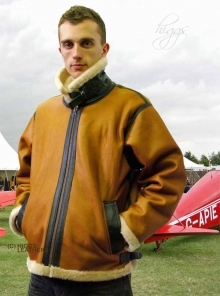 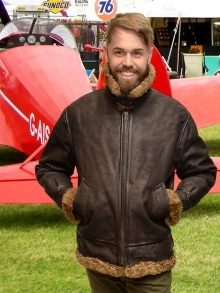 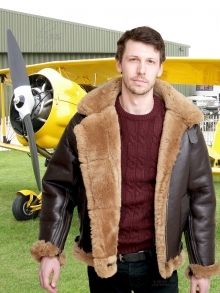 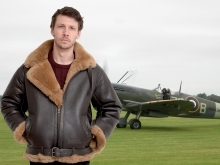 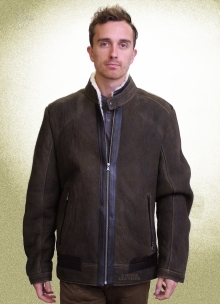 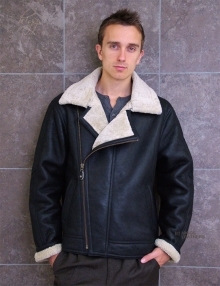 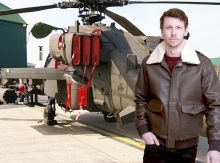 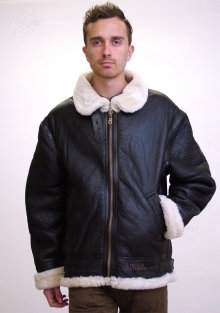 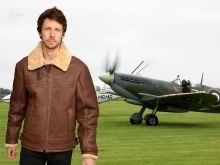 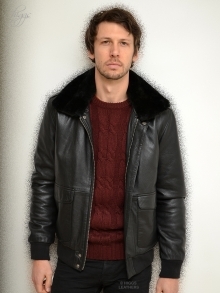 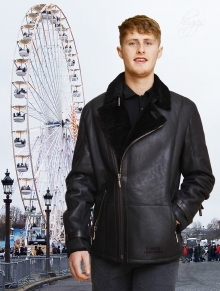 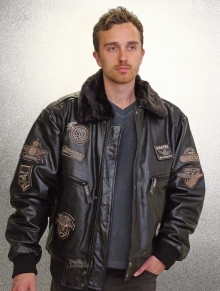 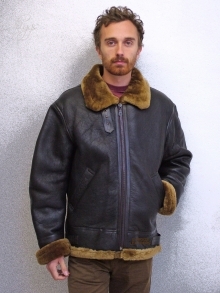 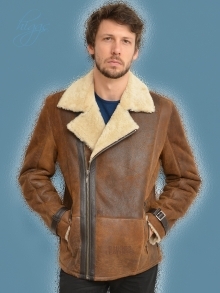 We've been selling men's RAF style Shearling Flying Jackets for decades and they are just as hard wearing and warm as jackets costing twice our price or more! 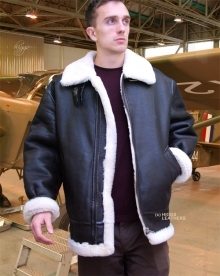 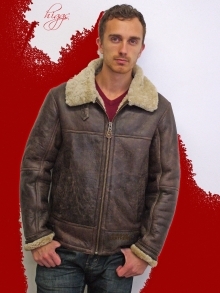 We have actually in stock, one of the finest selections of Shearling flying jackets for men, not just in the UK, but worldwide!